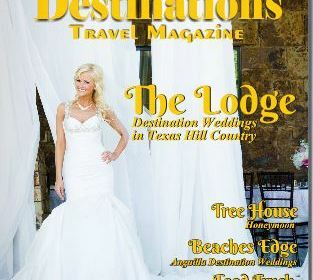 Beaches Edge Anguilla in Destination Wedding Guide 2015! 2018 Drone Video of Beaches Edge Anguilla’s New Pool! Beaches Edge East Anguilla Villa Has New Luxury Pool! 2018 Drone Video of Beaches Edge Anguilla's New Pool!